After the Great Earthquake of 2011, Japan needs clean coal more than ever. Their energy future now depends on clean coal. 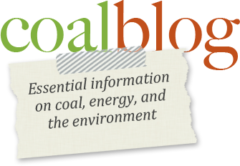 Just built the site to give the proposed coal mine more exposure.